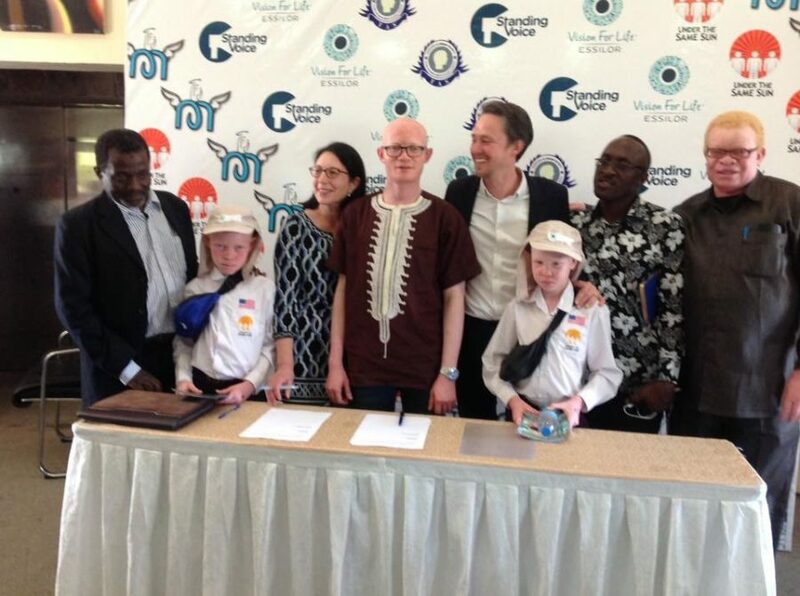 A new 3-year-partnership to improve the visual health of children with albinism in Tanzania has been launched by INGO Standing Voice with the support of the Vision For Life fund, created by Essilor. The program will address the specific visual needs of over 4,000 children whose genetic condition severely impacts their eyes and their sight. 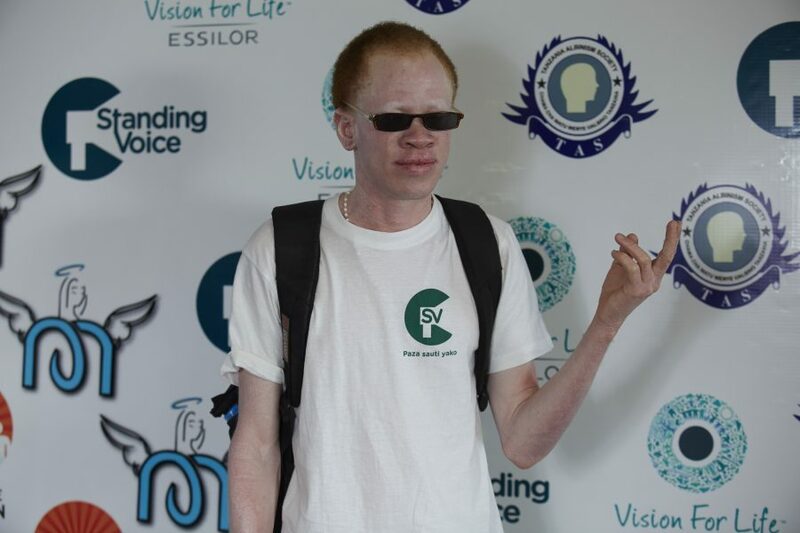 Albinism is a rare genetic disease that limits the body’s ability to process melanin, reducing or eliminating pigmentation in the skin, eyes and hair. 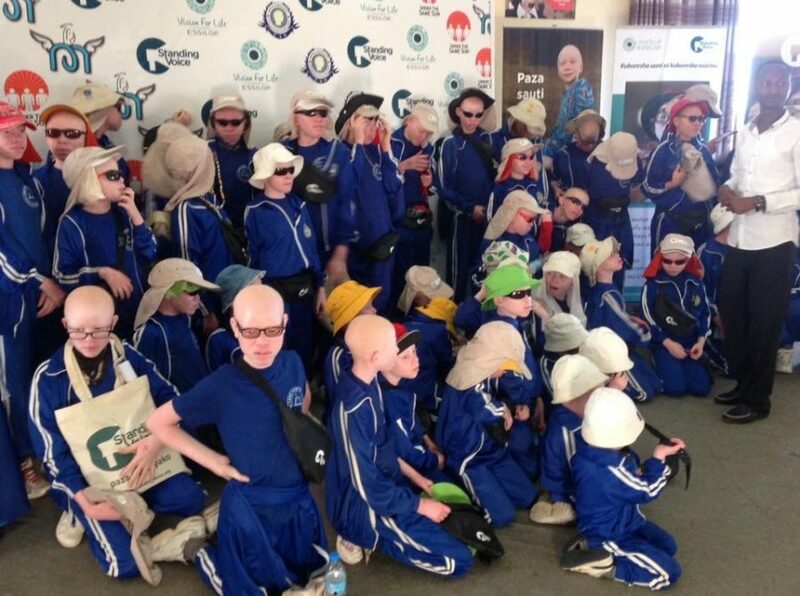 Globally only 1 person in 18,000 has albinism. However, in parts of Tanzania there is a frequency more than tenfold the global rate: 1 in 1,400 children are affected. This disease is poorly understood in many African societies. People with albinism are often stigmatized and segregated by their families and communities. Dehumanizing myths and superstitions lead to mockery, abandonment and violence. Discrimination perpetuates the vicious circle of social exclusion and isolation. This, on the other hand, impedes access to healthcare services which would be particularly important for people with albinism. 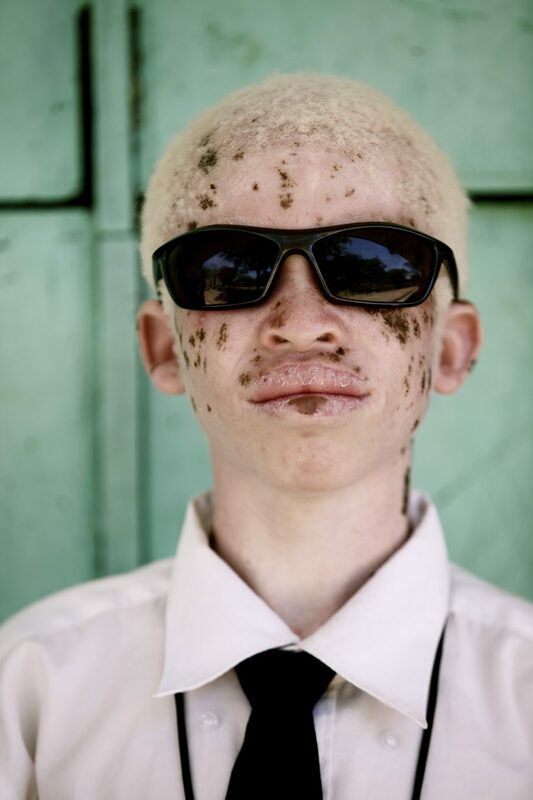 Risks of blindness and skin cancer are much higher among people affected with albinism than in the rest of the population due to their melanin deficiency. Their eyes are very photosensitive and they have an impaired ability to absorb light which causes pain and discomfort. 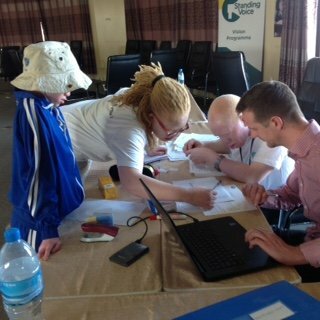 Due to social exclusion and the lack of appropriate medical treatment that could help children with albinism in Tanzania to perform better, only half complete primary school and just 10% attend secondary. Those who do manage to attend school often struggle to read as they suffer from uncorrected vision problems. 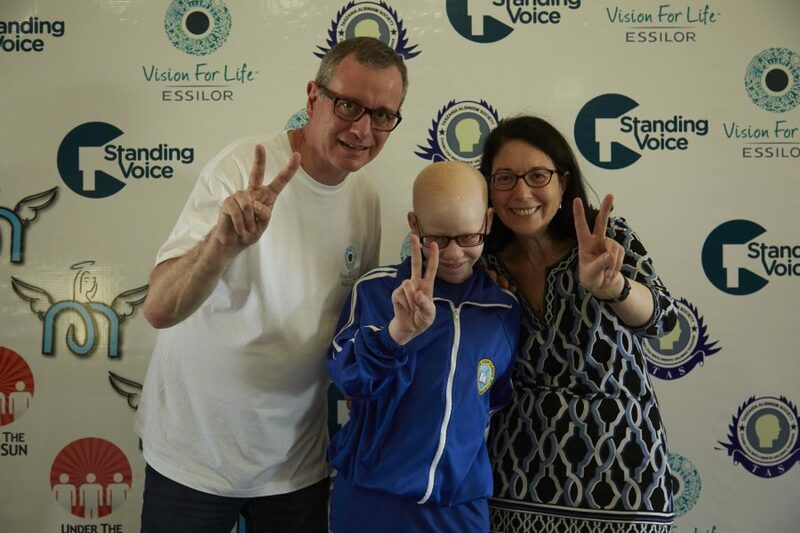 To improve the situation of children with albinism in Tanzania, the Vision For Life fund, created by Essilor, is partnering with the INGO Standing Voice. 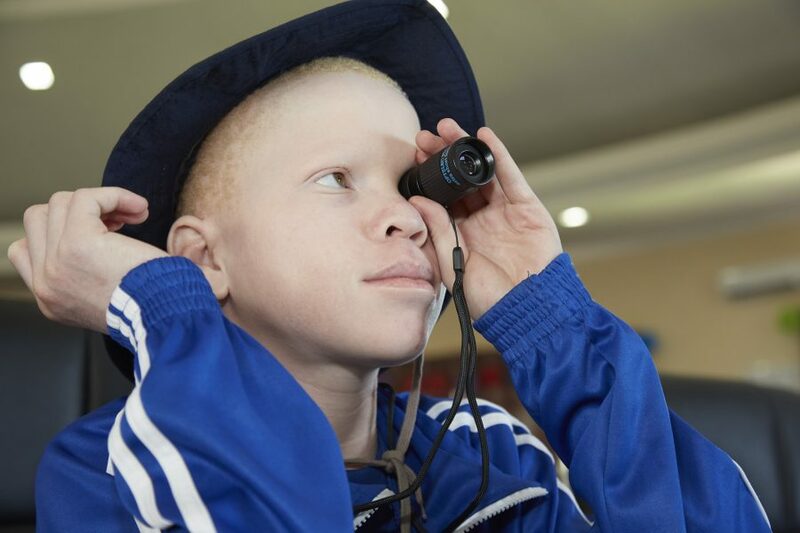 “It is essential that the eyes of children with albinism are taken care of. 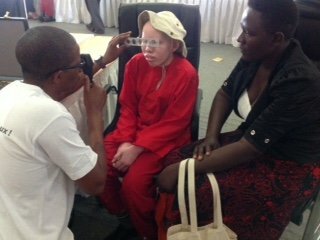 But given the lack of eye care professionals in Tanzania, the specific vision needs of people with albinism are often overlooked. 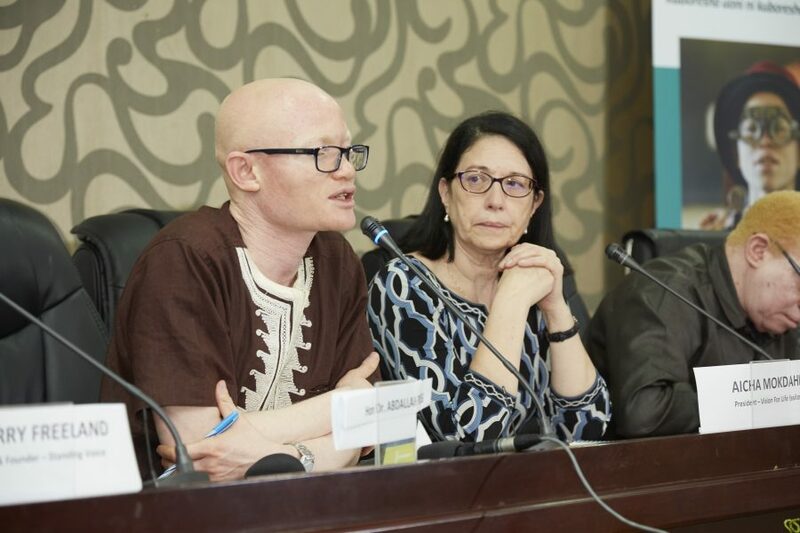 We want to improve this situation and give children with albinism the eye care they need to improve their school performance and, as a direct consequence, their lives” says Aicha Mokdahi, Executive Director of Vision For Life. 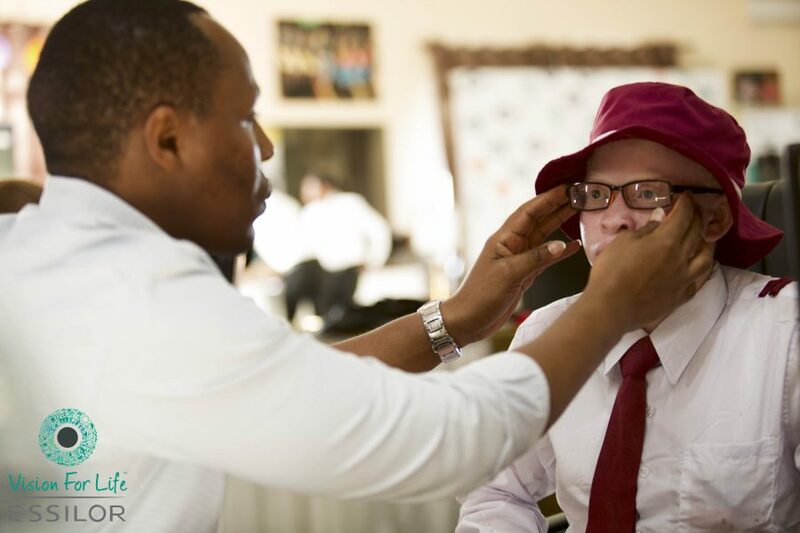 Given the lack of eye care professionals in Tanzania, the specific vision needs of people with albinism are often overlooked. The program will address the specific visual needs of 4,200 children by providing them with a complete eye exam, carried out by local optometrists, as well as offering each of them a pair of sunglasses for 100% UV protection. An estimated 1,800 of the children tested will also be provided with the corrective lenses they need to see clearly. These lenses will be photochromic – automatically darkening when exposed to sunlight, then fading back when indoors – so as to improve protection against sun damage to the children’s eyes. 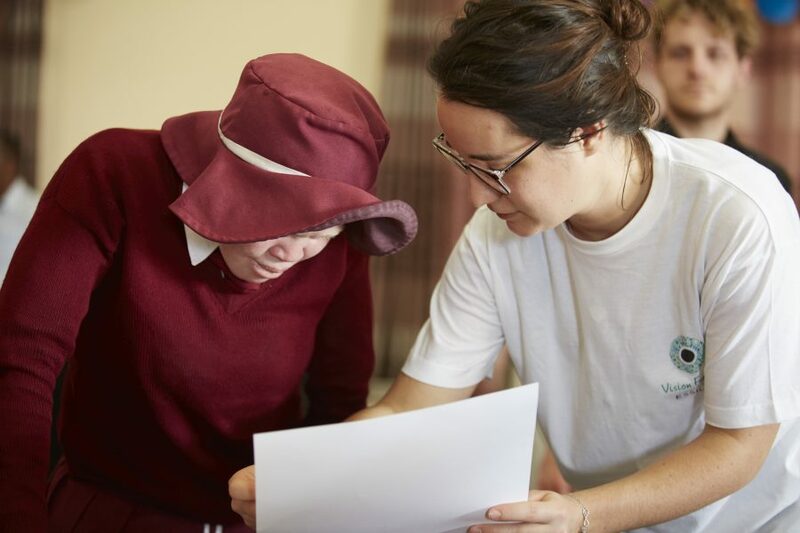 This partnership will be part of Standing Voice’s Vision program which provides Vision education and visual aids in schools, ensuring children with albinism do not give up on their education aspirations.